We have taken the month of August off from public viewing because the heat is oppressive and no one wants to stay long. We don’t blame them. However, WE ARE NOT taking the month off. The intake window is still busy, busy, busy, which makes it busy, busy, busy for all of the hospital crew. The Education team is continuing to work with and care for the educational ambassadors and to plan programming to inspire the public when we open in September. There will be monthly themes that are reflected in the daily programs with new and exciting activities in the Interactive room. 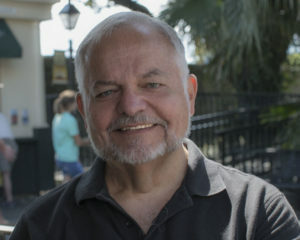 Our Sunday Speaker Series will continue with a culminating speaker addressing the theme for the month. We hope you enjoy it! The other productive use of this time is to plan for this year’s Wishes for Wildlife. And, its a big deal. 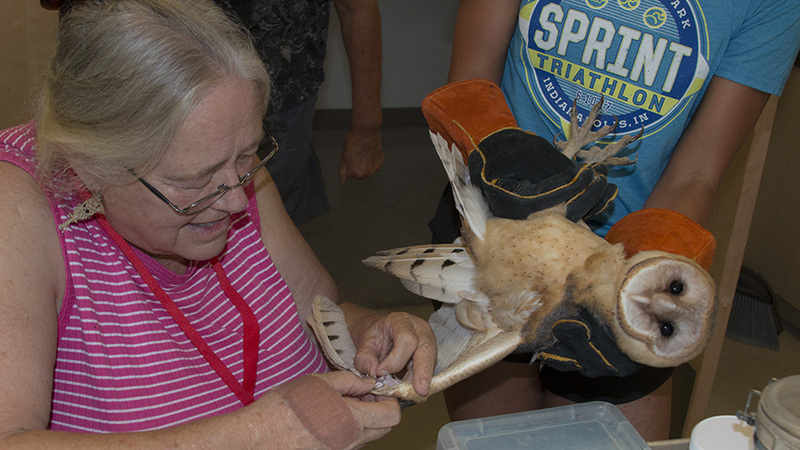 To begin with, it is our 25th annual Wishes for Wildlife. I remember well the first of these fundraisers, and baby we’ve come a long way! Next, we are proud to be able to say that this year it will be held at The Rob and Melani Walton campus for Liberty Wildlife. For the first time guests will be able to see in person what the funding goes for. We are turning the process up-side down. Our catering will be provided by M Catering, so you can prepare for a wide variety of culinary delights. Instead of a plated dinner where you are stuck at your seat with the ten people you came with, we are providing opportunities to be served at your reserved seat, to be as active as you prefer, and to choose your own eats. Meanwhile you can visit with the rest of the guests, the wildlife and their handlers all the while bidding on treasures, engaging in fun competitions to win prizes and to explore the new facility. There will be a raffle. There will be a program that you won’t want to miss. There will be well-deserved awards, and there will be a surprise or two. You will have to be present to take part in this very fun evening. An important thing to remember is that the seating is limited. There are many options available in the ticket purchasing plan. 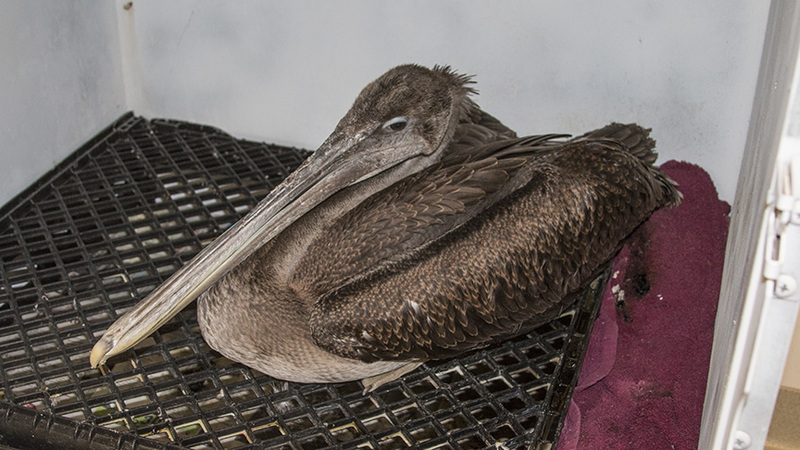 To find our more please visit http://libertywildlife.org/W4W/home. If you want to donate an item to our auction and activities, please fill out the form under donate an item. If you want to purchase a ticket or a table or you just want to support our organization that can be done at the same site. We look forward to introducing you to a new way to know Liberty Wildlife and to learn how we can serve you while we serve wildlife and nature. Get your tickets now, or contact me for more information at megan@libertywildlife.org. Remember seating is limited and you don’t want to miss this event. Keep your eyes on the web site for up to date information on the happenings at Liberty Wildlife…your community resource for all things wildlife and nature! The intake total for the year is now up to 7975. IMPORTANT NOTE! Be sure to see the notice below the last update in this post regarding signing up to receive future TW@L posts. The young condor is still with us. At this point, it does not appear that he will be releasable, but his future is still undecided as it will depend on how much his injured wing will articulate. If he can open and close the wing, he might be able to be provide service in the captive breeding program. We are keeping track of his progress and will keep you posted. What makes him somewhat difficult to manage is that, due to his size, he must be anesthetized each time we need a new x-ray! 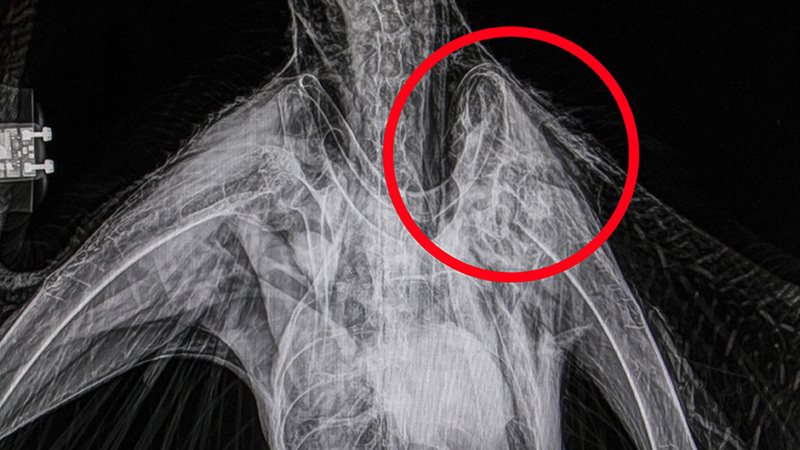 This X-ray is a little cluttered but shows the extensive shoulder damage. It’s nice to have Dr. Orr on hand for Tuesday night “Vet Night” when she is in town. 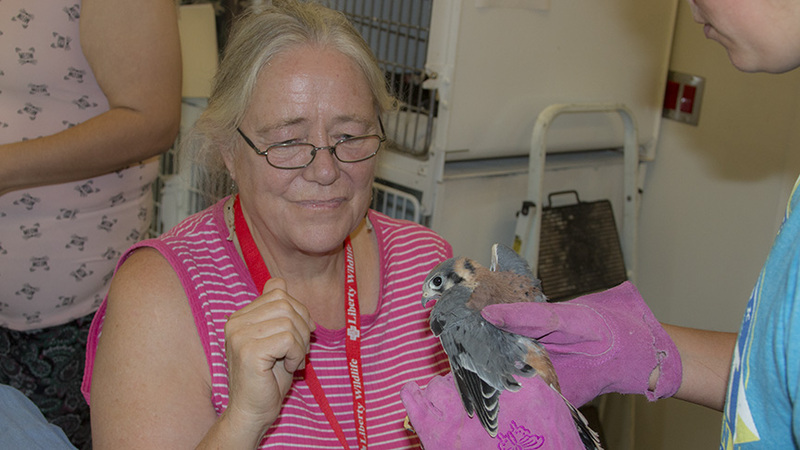 All of the birds and animals are getting the benefit of all her experience in their treatment. 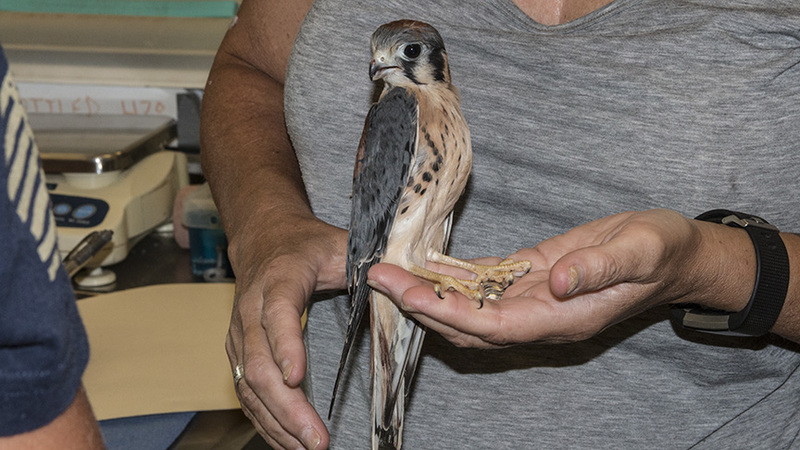 Having a supremely qualified vet like Kathy in a new facility with our own surgical suite and digital x-ray unit truly makes Liberty Wildlife a world-class operation. 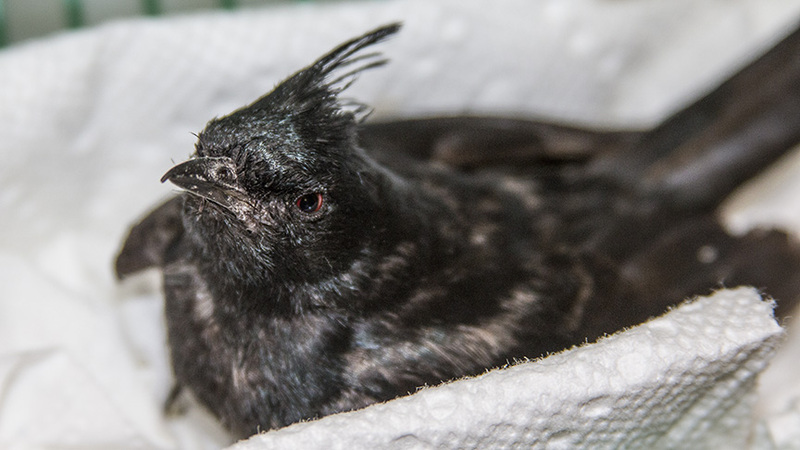 Whether its surgery on a hummingbird (see last TW@L), treating a bald eagle’s aspergillosis, or setting a skunk’s broken leg, any animal that finds its way to our door/window will get the very best care possible. 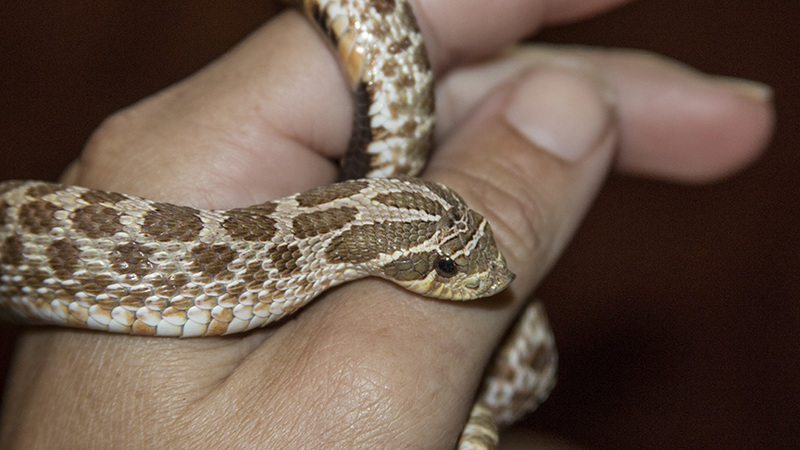 This little western hog nose snake was sold at a local pet store to someone who didn’t do enough research to figure out that this might not be the right pet for him. He was returned (a defective pet??) 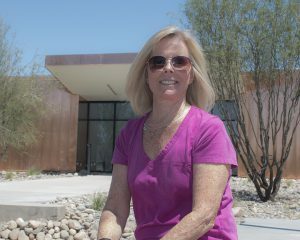 and was eventually acquired by our own Anna Amador who brought him in to join our Education team. As soon as he is mature enough, and we get our new reptile display enclosures, he will be one of our ambassadors and living in the Interactive room. 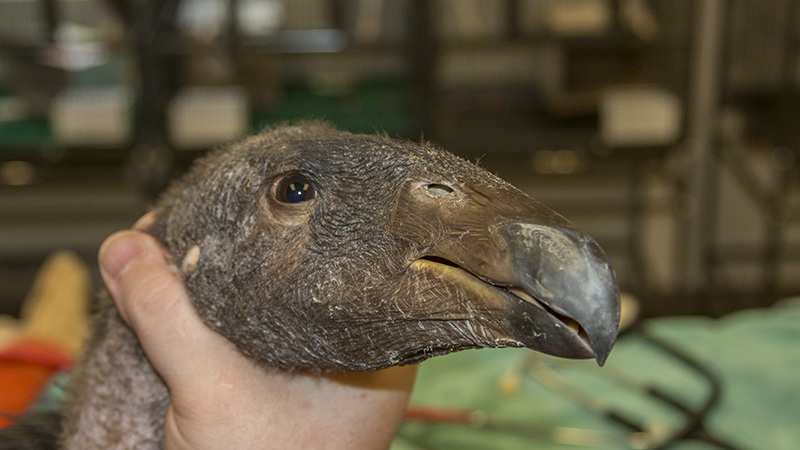 A juvenile black hawk was brought in from the Chino Valley that had us checking the ID books at first. A lot of birds, especially raptors, look very different as juvies and yearlings than they will as adults. After a trip down the hall to the radiology room, this youngster presented a fractured humerus near his shoulder. 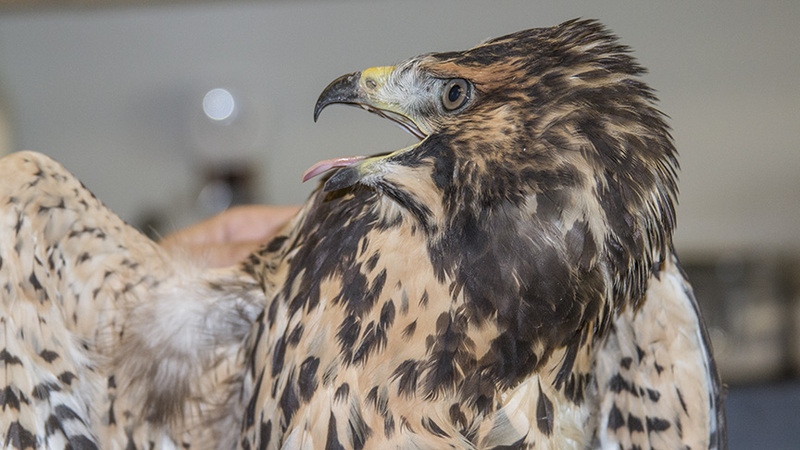 Another young hawk that had surgery this week was a young cooper’s hawk that had been shot. 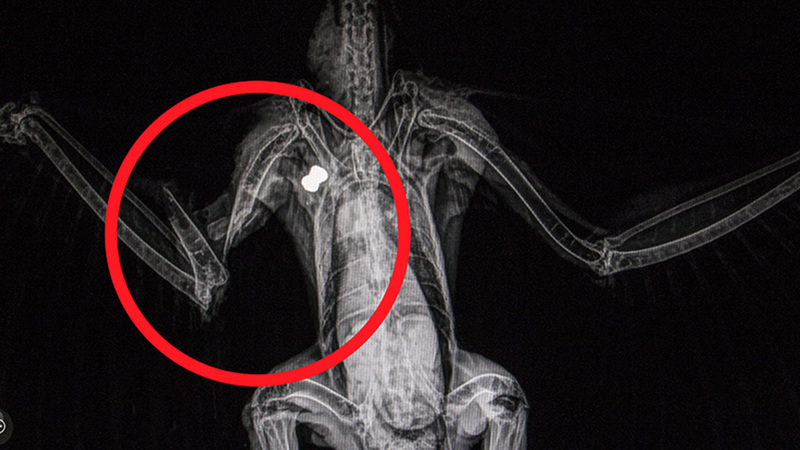 The X-rays show the pellet and the pin Dr. Tan installed after aligning the broken bones. Yet another glue trap incident occurred this week. A cactus wren was brought in after becoming glued to the card in a garage whose door had been left open. These things are designed to be used inside only (to preclude wildlife becoming trapped) but if used in an area such as a garage with open access to the outside, the purpose is thwarted. Birds WILL enter an open garage door! 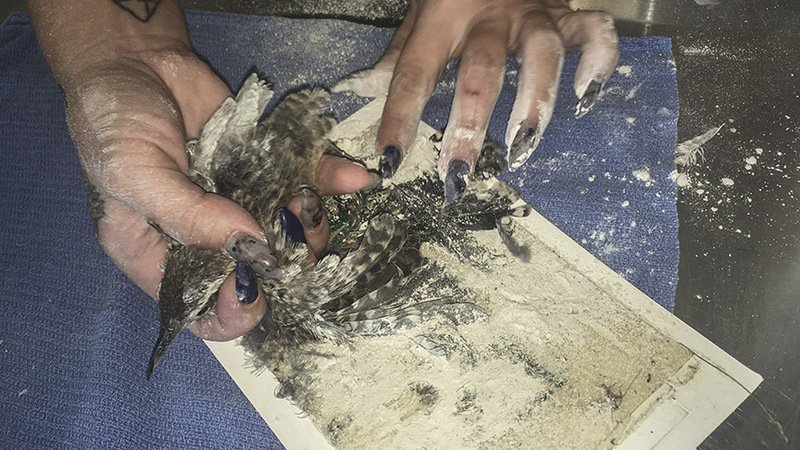 If there is an upside to this, we have found a new means of extracting birds from glue traps that seems to work well. 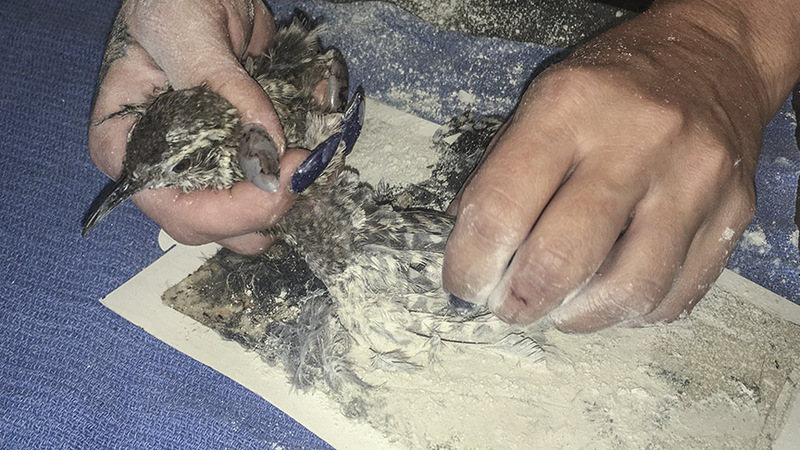 In the past, mineral oil was used to soften the glue, but the resulting damage to feathers then also had to be addressed. 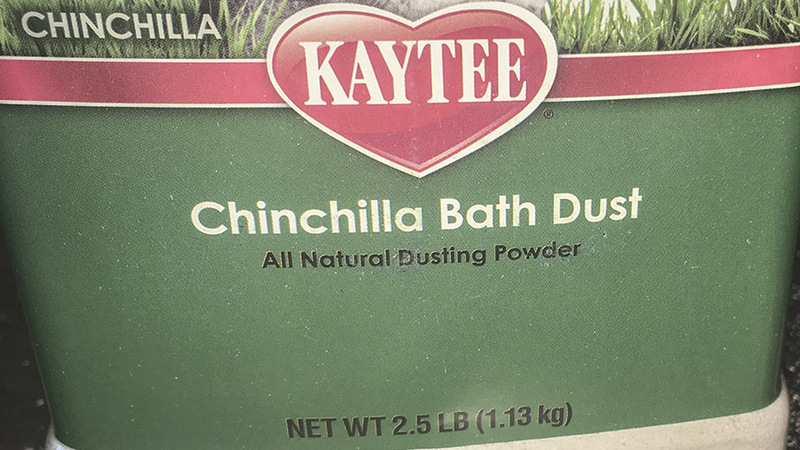 The new treatment is an application of Chinchilla dust, available at bird and pet stores. This has the advantage of allowing the feathers to remain dry and to return to normal much faster than previously. As this is used more, we will report any updates as to its effectiveness. 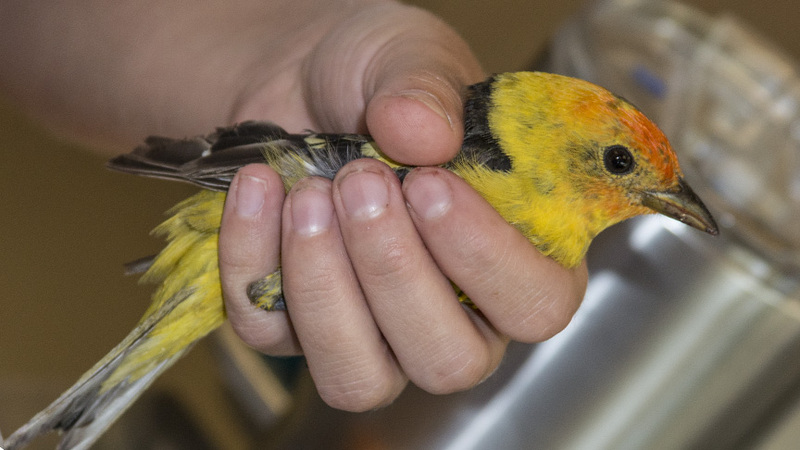 A gallery of birds and animals that were in our care in the past two weeks including a pretty western tanager (a not-too-common visitor to the Valley), a sad looking little orphan jackrabbit (a not-overly frequent arrival at the Liberty window), a gorgeous phainopepla (which we don’t see nearly often enough! ), a young brown pelican (who only show up after they get lost too far from salt water), a very handsome make kestrel (who we see with great regularity! 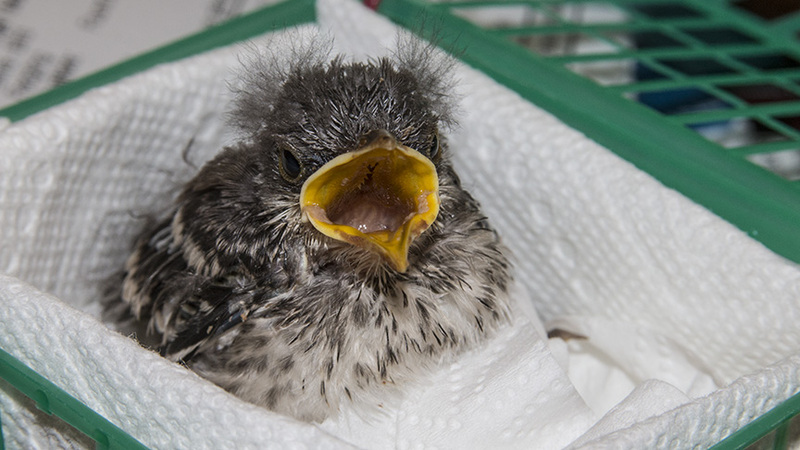 ), and a nestling mockingbird (the prototypical “angry bird”!). 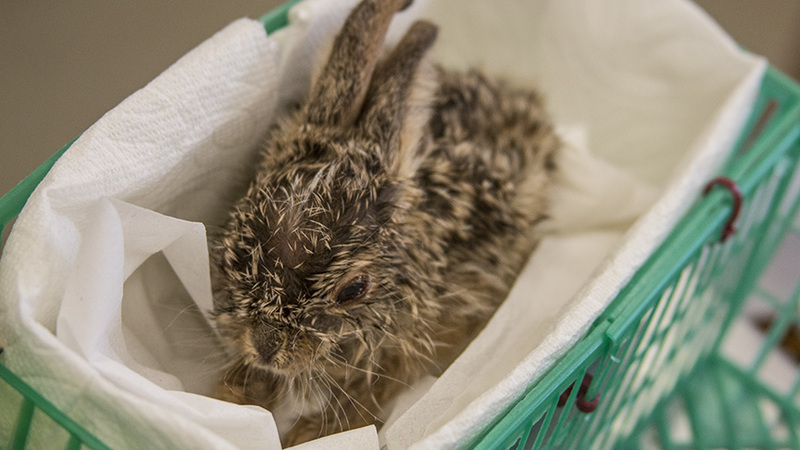 Sadly, not everything that comes in survives, but no matter the species or the injury, everything gets the best care possible! If you did not receive the last post from TW@L (July 30th) and you’d like to keep receiving notices of new postings, go to https://libertywildlife.salsalabs.org/thisweeklibertyblog to sign up for updates. Hi, my name is Danny. I am sending this to inquire about something very disturbing that I was told recently. I have dropped off a couple of young birds (dove & pigeon) in the past couple of months that we found in our backyard. Unfortunately, both had broken wings and I could not risk further injuring them by trying to set them myself. So, I took them to you folks and dropped them off along with a donation each time. 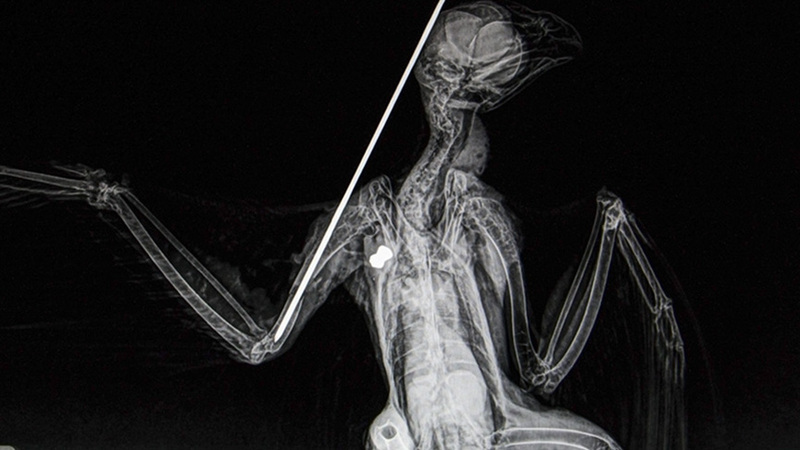 I was told that most common birds with these injuries are just used for prey and training purposes for raptors. I was very upset to hear this to say the least. the person who told me works at an emergency animal clinic. Please tell me this isn’t true. Thank you. I don’t know who told you this but is NOT true. There was a rumor started by another raptor rehab group several years ago but it wasn’t true then, and it’s just as false today. 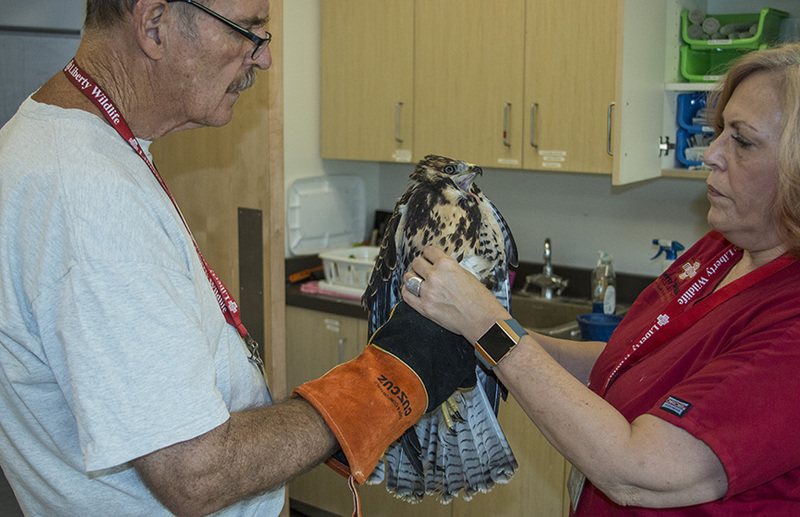 No animals who are here for medical treatment are ever used to train raptors or other birds of prey. If you know who said this, let us know so we can explain it to them.